Invest in Quebec's manufacturing perennity! 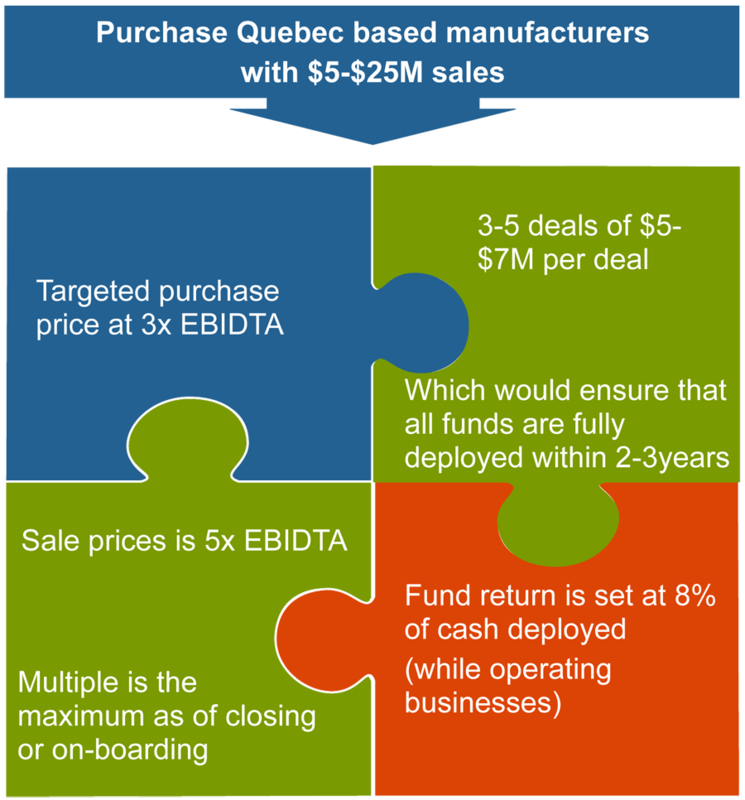 To build wealth in Quebec through the acquisition of existing manufacturing companies who lack viable succession plans in order to ensure their perennity through the optimization of their management framework and the development of their human capital, paving the way for the structured integration of a next generation of entrepreneurs. 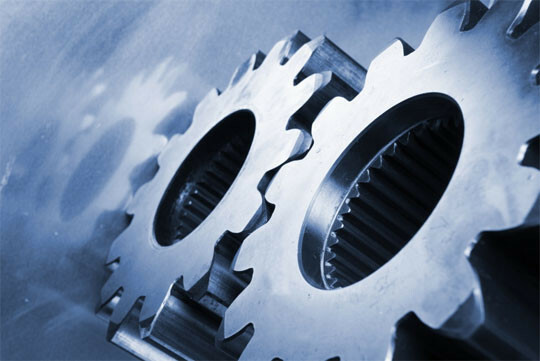 Our goal is to create a fund for the purchase of Quebec manufacturing companies which have yearly sales of $5M -$ 25M and which have no viable succession plan in place. 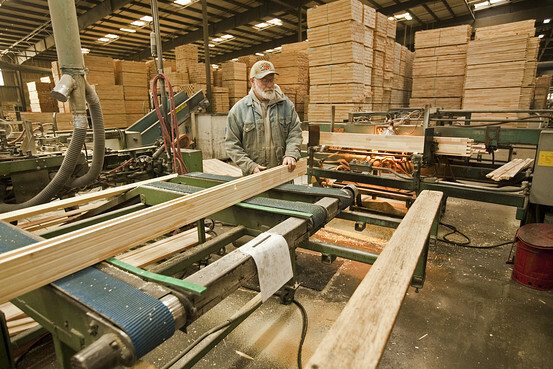 Private, public or family owned Quebec manufacturing companies having sales of $5 – $25 Million. Companies whose ownership wants to sell or leave progressively. Companies needing strategic review, access to certain management specialties and a restructuring of either IT, Procurement, HR or Treasury. Companies needing financing in order to grow, ensure a successful succession plan or wanting to consolidate in their industry. 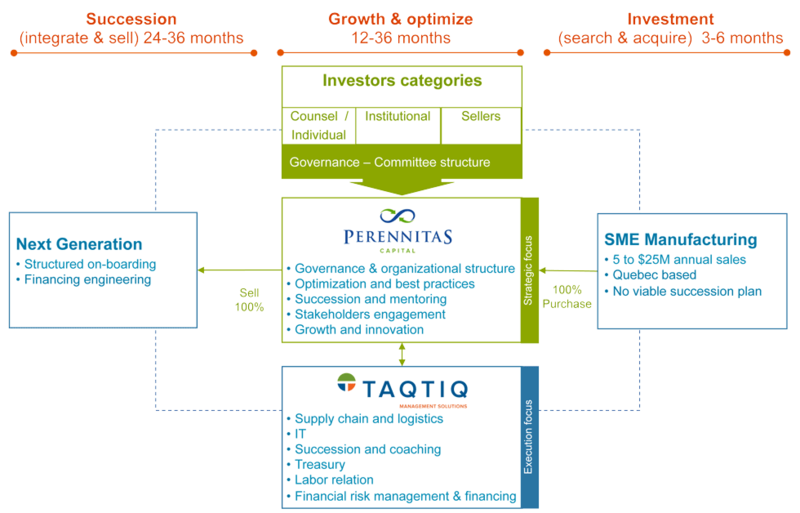 In line with its governing principle, Counsel Investors in the PERENNITAS Investment Fund will have the opportunity to participate in the Management Committee, to which all Managers shall report. Sub-Committees, whose specific mandates are granted by the Management Committee, are composed of investors and act as forums that help managers attain their goals.